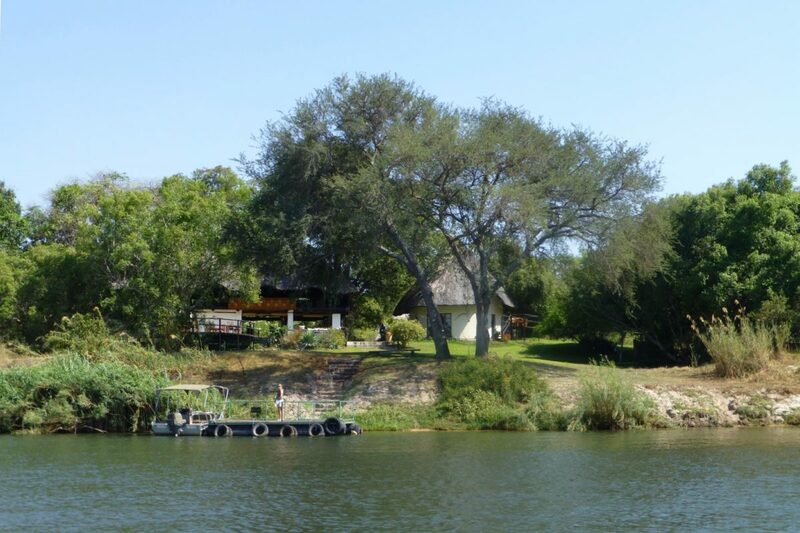 20km upstream from Victoria falls lies this stunning and tranquil hidden gem. 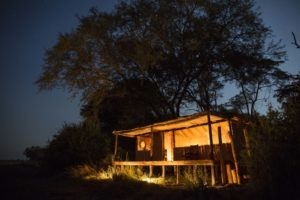 With no helicopter sound pollution or traffic noise, it’s only the bird song that can wake you in the early mornings. 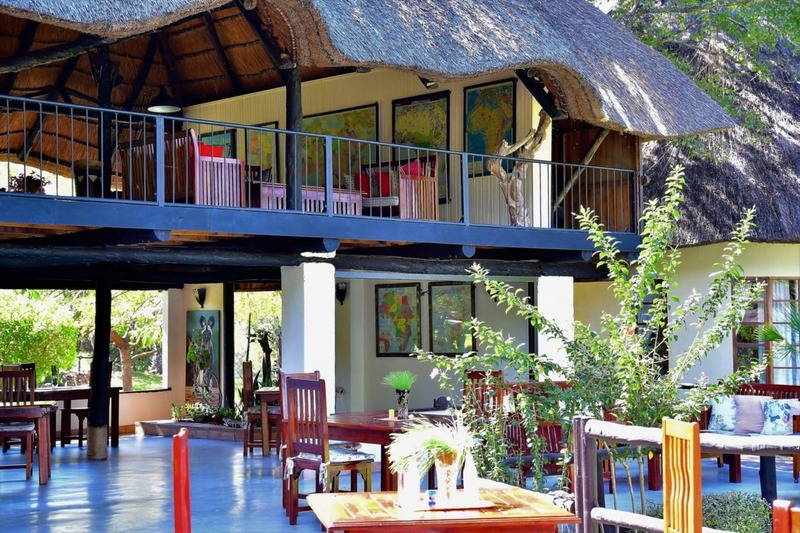 However only a 35-minute drive grants you access to the Victoria Falls and surrounding activities! 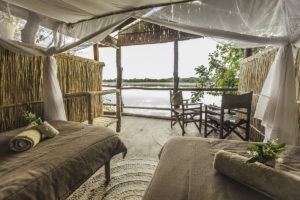 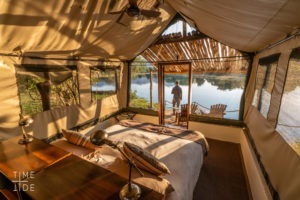 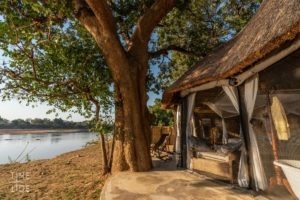 The lodge is located along the Zambezi river with about seven hundred meters of river frontage overlooking the opposite Zambezi National Park, making it possible to see elephants and other wildlife right from the lodge. 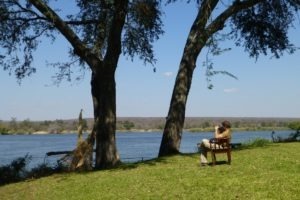 And being roughly twenty kilometers from the Falls itself, the setting is tranquil and less noisy. 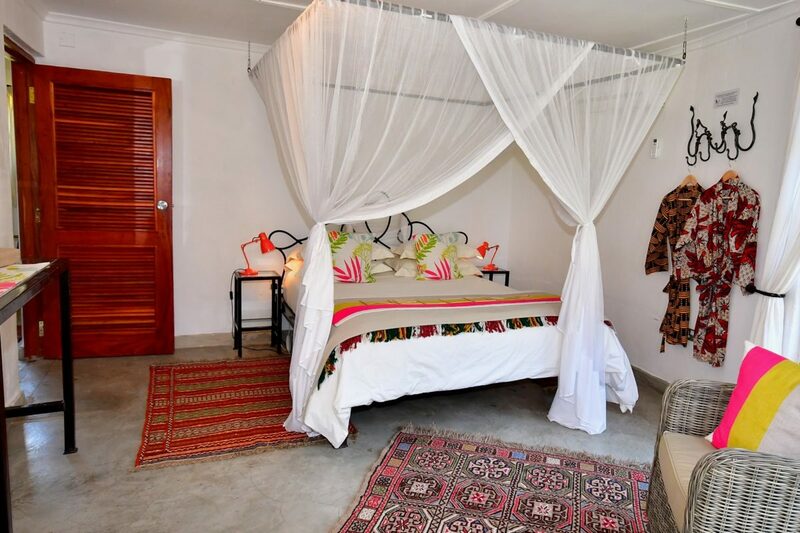 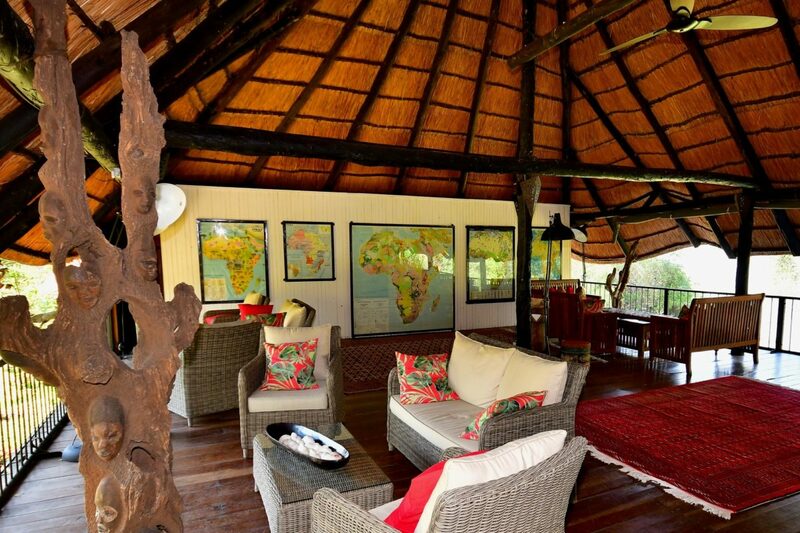 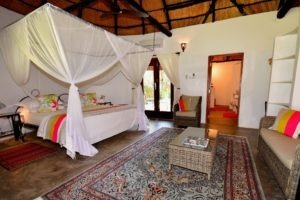 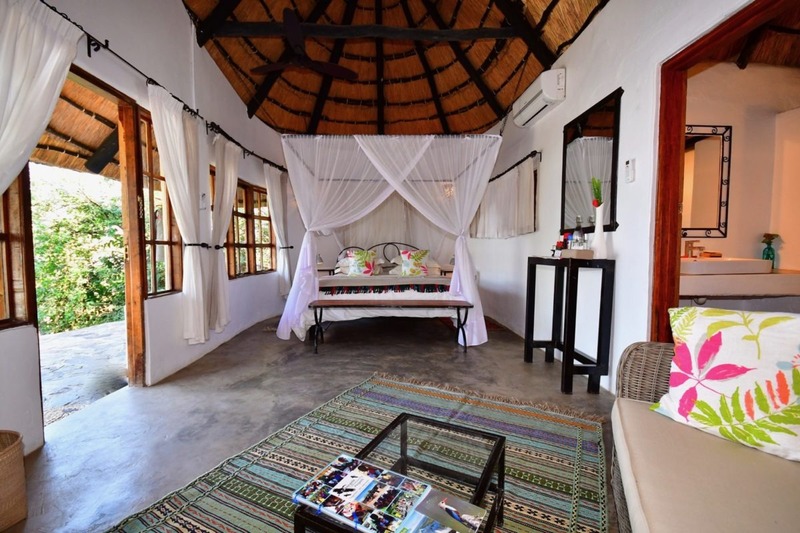 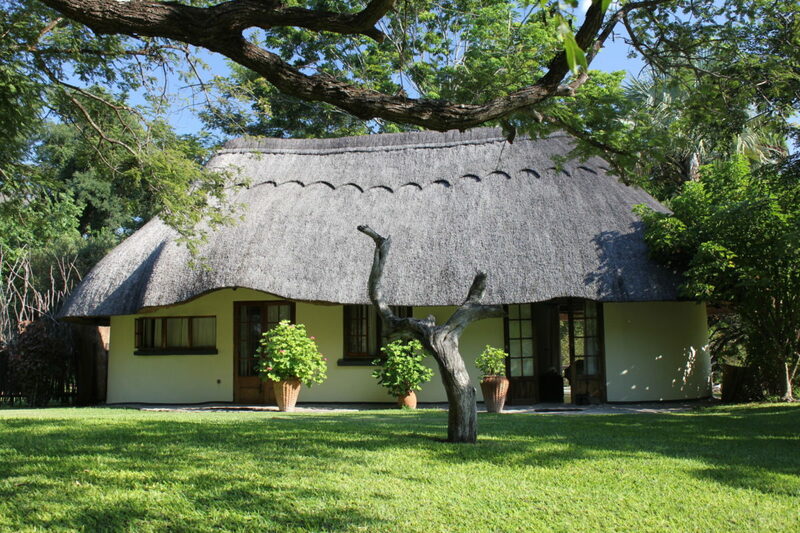 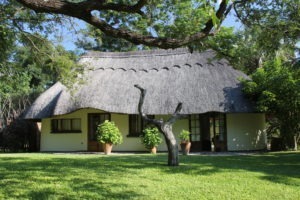 Guests are accommodated in seven comfortable brick cottages with thatch roofs. One of which being a family room as the lodge accommodates children of all ages. 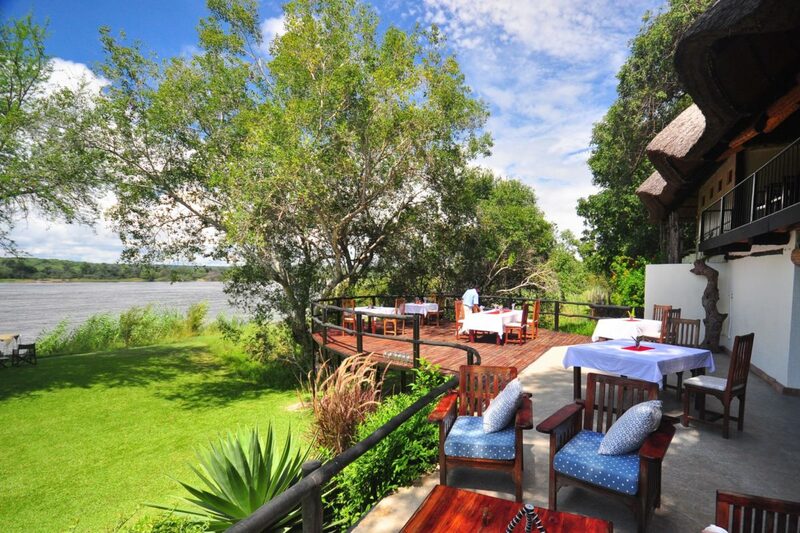 All of which have the creature comforts one would expect of a lodge located in Livingstone. 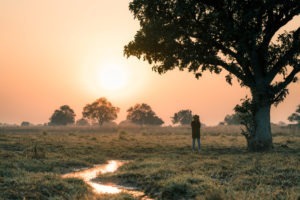 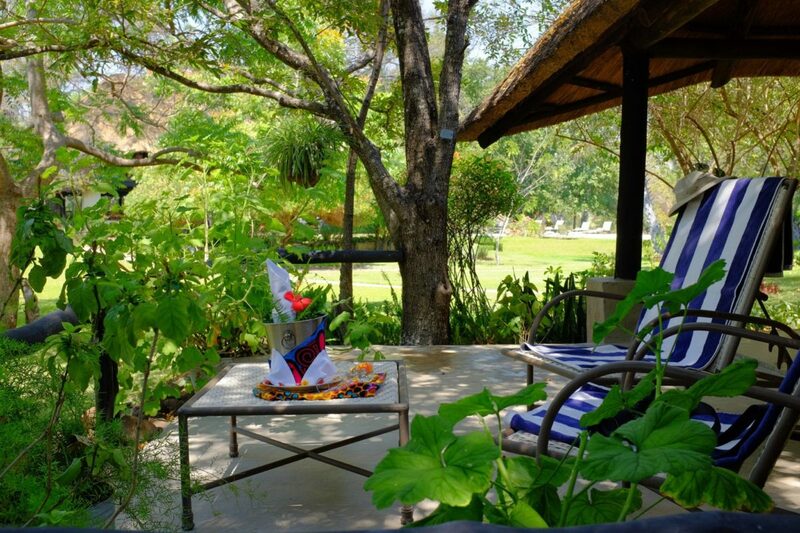 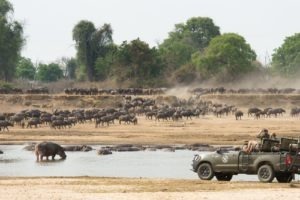 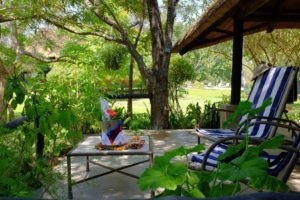 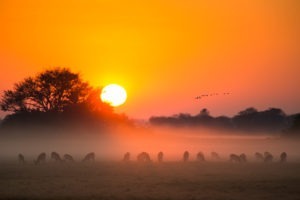 There are many activities on offer from both the lodge itself with: river cruises, fishing, birding, village walks as well as external activities in Livingstone and surrounds. 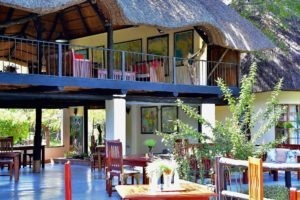 All of which can be organized with the help of the friendly staff. 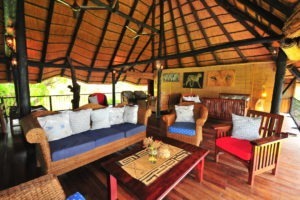 Owner run and operated lodge. 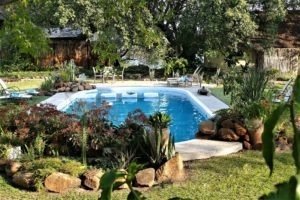 Great community involvement and benefit. 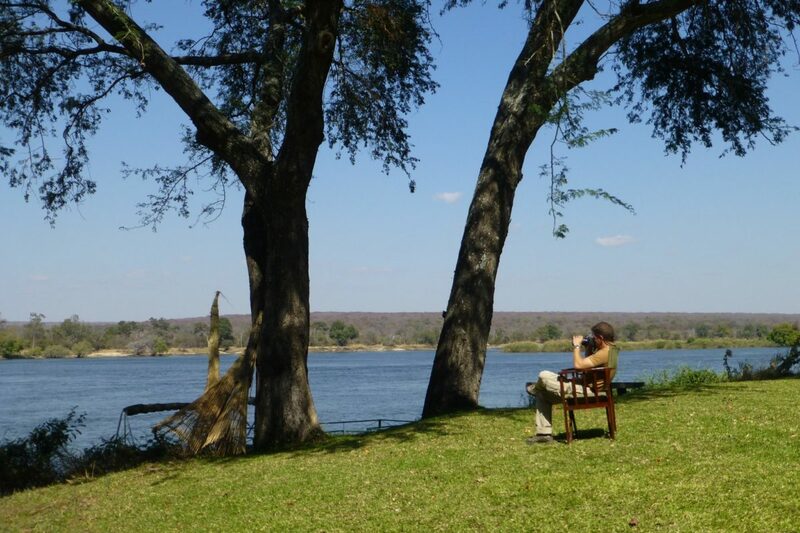 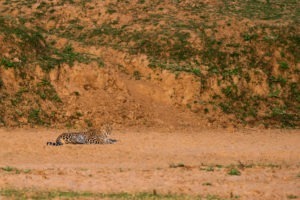 Far enough from the hustle and bustle of Livingstone. 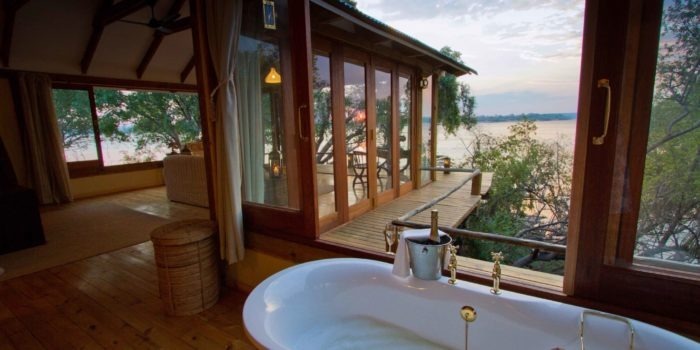 But close enough to have easy access to the falls. Stunning location with great birding.